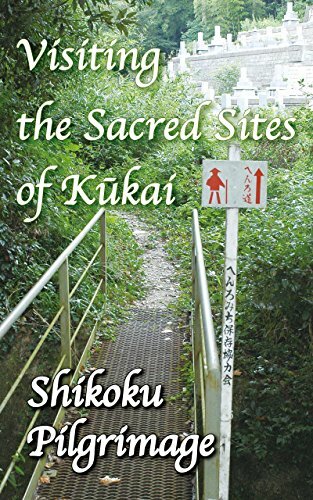 I bought this book as a gift to someone who is eager to walk this "camino" but no longer able to visit Japan. Although this book tries to be a practical guidebook, I found this book potentially more enjoyable for amateur historians, anthropologists or ethnographers, considering the amount of information on each site. As a guidebook, it should be complemented by good maps (the Route Guide by the same author would be fine), and the advice from the author may be a little outdated but still useful, quite personal and down-to-earth. Readers would feel the personality of this author between the lines, and in that sense, this is not just compiled information but a record of his devoted pursuit. Many thanks to the translator who made this book available to non-Japanese readers.